When it comes to high-end wristwatches, most people think of Switzerland, and that’s understandable. There are dozens of high-end watchmaking companies there, and Switzerland is regarded as the heart of the world’s watch industry. 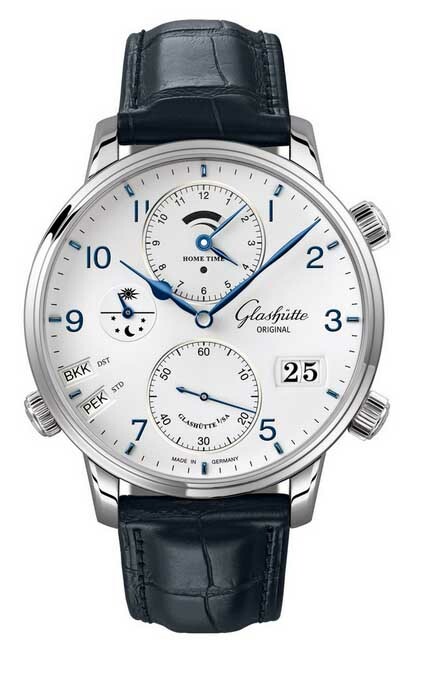 But there are fine watches made next door in Germany, too, and among them are Glashutte Original watches, which are made in what used to be East Germany. The company started in 1994, after a bit of consolidation between German companies, though the company traces its roots to the 1840s. The company’s watches offer a nice variety of complications, some attractive styling and the robust build quality that you’ve come to expect from anything made in Germany. Glashutte Original watches aren’t inexpensive, but when you see one, you’ll immediately understand that these are quality timepieces, made by a company that’s more interested in creating a functional work of art than they are in making a device that simply tells the time. Read on for the full Glashutte Original watches review. The build quality is first-rate; you’ll get high-quality stainless steel cases, though some models are made from platinum, gold or rose gold. You’ll also have stainless steel or gold bracelets, or fine leather straps. Water resistance for most models is rated at 50 meters, and the watch faces are protected by scratch-resistant, rock-hard sapphire crystal. These watches feature movements that are designed and manufactured in-house. They offer both automatic (self-winding) mechanical movements and manually wound versions. The company currently does not offer any watches with quartz movements. 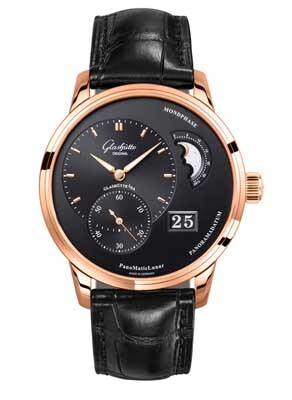 If you like complications in your watches, you’ll love Glashutte Original watches. Sure, they make a few models that are time-only, and that’s fine, if you like that. There are also skeleton models that allow you to see these elaborate mechanisms in action. Styling is traditional; at the moment, all of their watches feature round cases and the colors tend to the silver, gold, and black, though a few of the women’s models offer some color in both the face and the band. There are more than 100 different models and variations available, so it’s just a matter of deciding which features and complications you want and what kind of case (gold, platinum, etc.) you’d like to have. 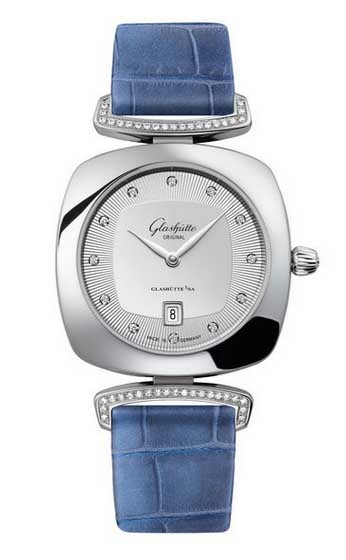 Women’s models add a bit of bling, and many of them include a diamond studded bezel. These watches do lean to the large side; men’s models run between 42mm and 48mm in size, while the women’s models have cases that are about 36mm in size. As with other high-end mechanical watches, you will need to attend to the care of your watch from time to time. When you receive your watch back in the mail, it will likely look and run like a brand new model. With proper care, your watch should run well for decades to come. The warranty issued with purchase is the industry standard of two years. If at any time during the first two years after purchase you discover a defect in materials or craftsmanship, the company will repair or replace it at no charge. Two years is the average warranty in the wristwatch industry, and in this case, it’s more than adequate, as these timepieces are well-tested prior to shipping and defects are likely quite rare. 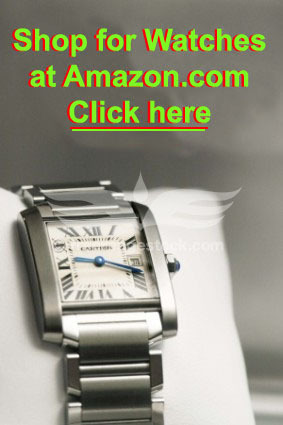 You likely won’t be surprised to discover that the company’s watches are not inexpensive. In fact, as with many other German and Swiss luxury watch brands, they lean to the expensive side. Prices run from about $5000 on the low end to $50,000 on the high end, which will likely get you a gold case with a tourbillon. While there’s no guarantee that your watch will appreciate in time, some luxury brands do, so that may act as a bit of help in justifying the price. As with other luxury watch brands, you’ll find this brand for sale only through brick and mortar retailers that are authorized by the company. This is done to maintain the prestige of the brand and to avoid discounting, which can give the impression that this luxury brand is “common,” which many watchmakers would prefer to avoid. On the other hand, you can purchase them online through a few retailers who may offer discount pricing, along with a warranty of their own. 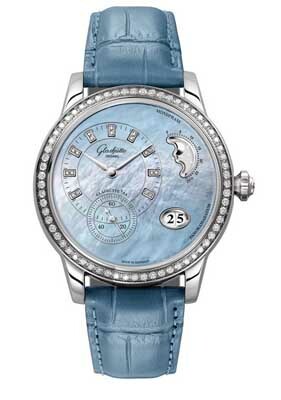 This could give you your best opportunity to buy discount Glashutte Original watches. These watches are elaborate, attractive, well-designed watches that come with a wide variety of complications and options. They make more than 100 models for men and almost as many for women, and you’ll have the option of precious metals in your case, diamonds on your bezel, and elaborate complications such as moon phases and even a tourbillon. They’re expensive, so they aren’t for everyone, but if you like a well-made watch and want to wear something that will draw attention but isn’t a household name, Glashutte Original watches would be a good choice for you.